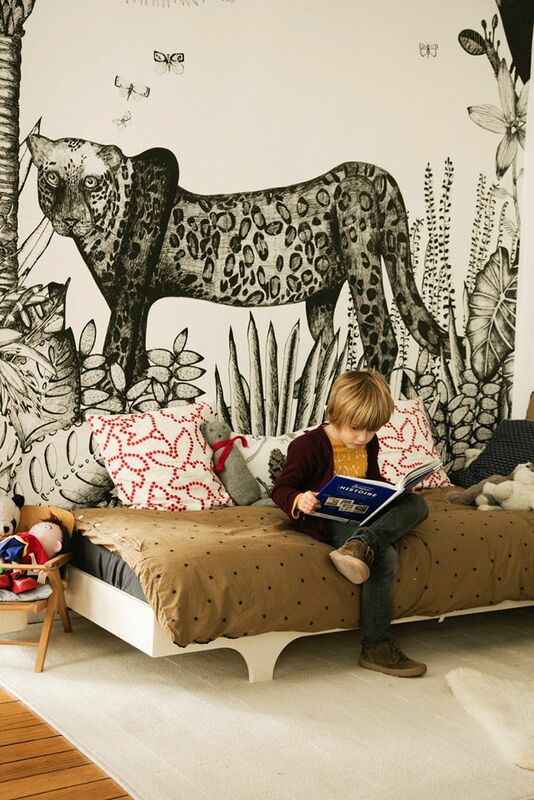 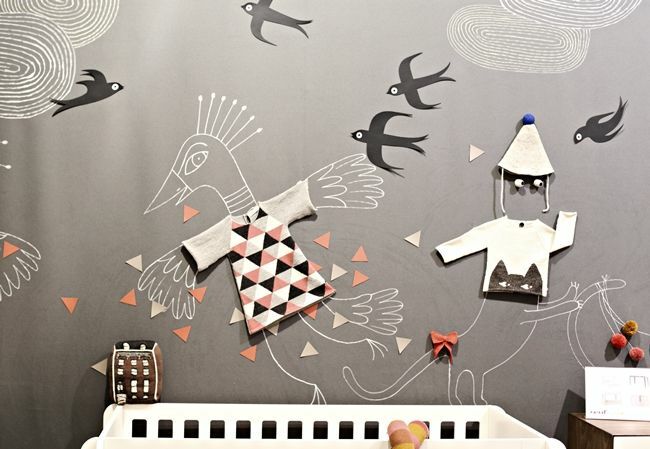 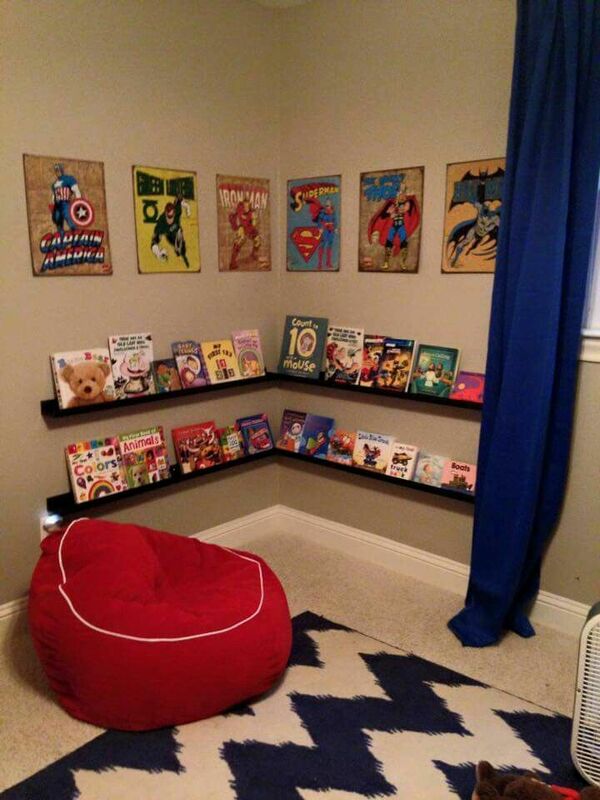 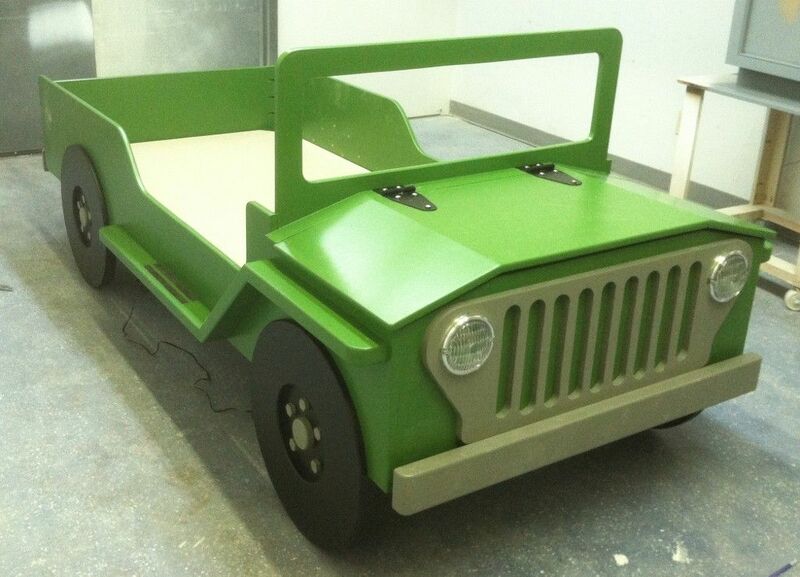 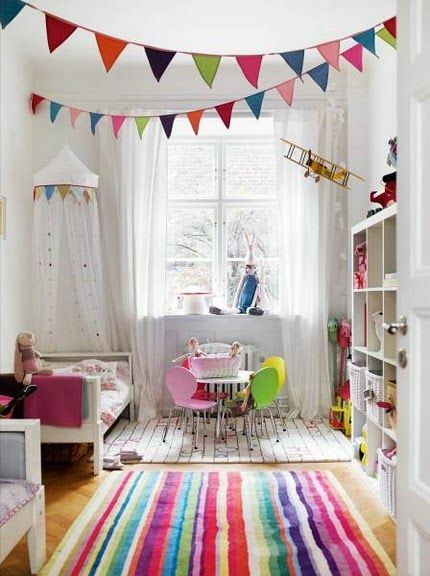 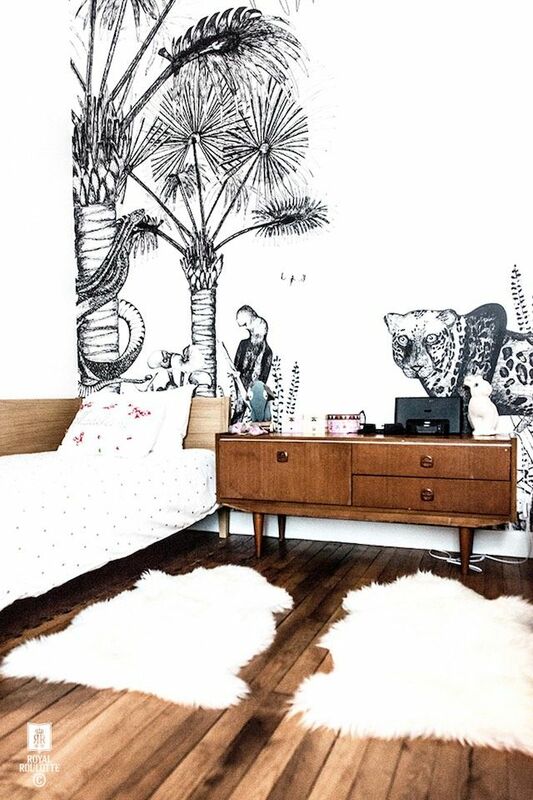 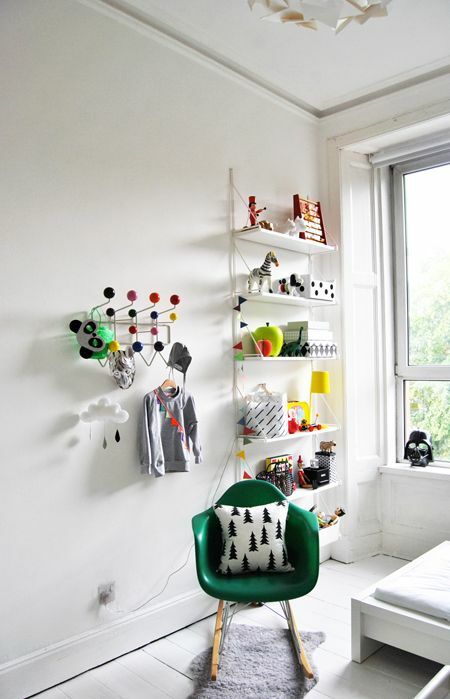 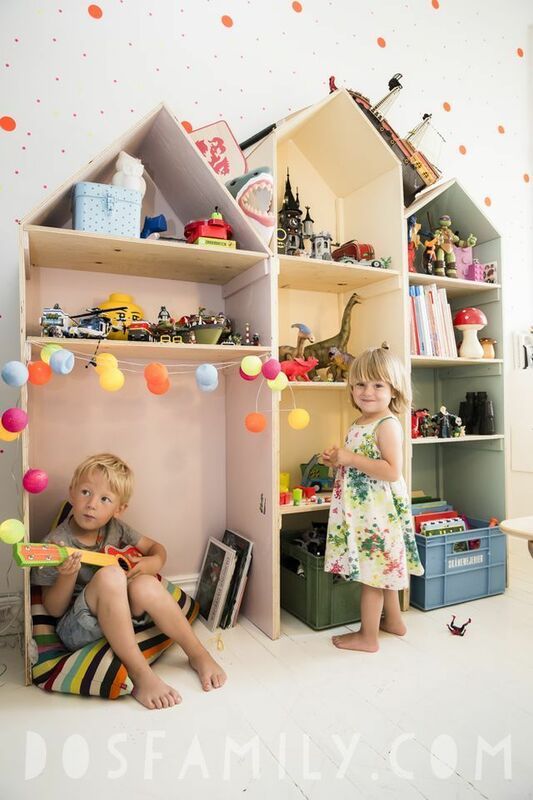 Find the latest kids bedroom trends to create a themed decoration. 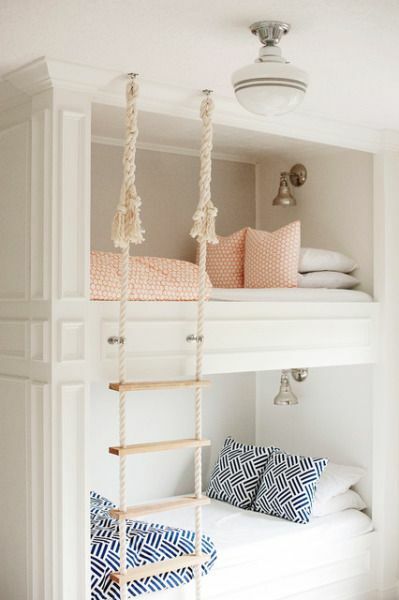 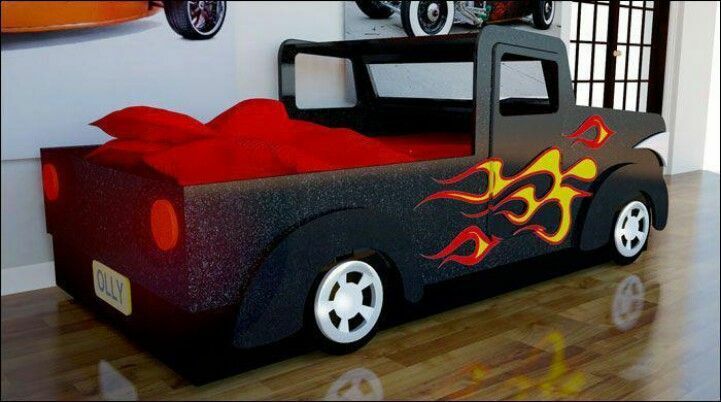 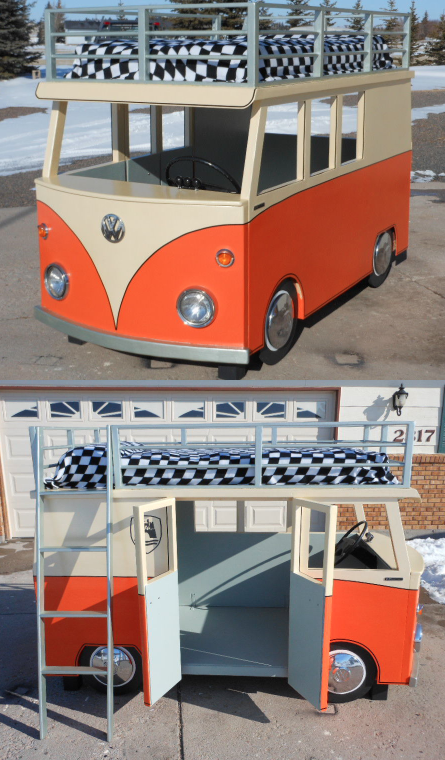 KIDS ROOM – perfect bunks include individual lighting, storage space, and comfort. 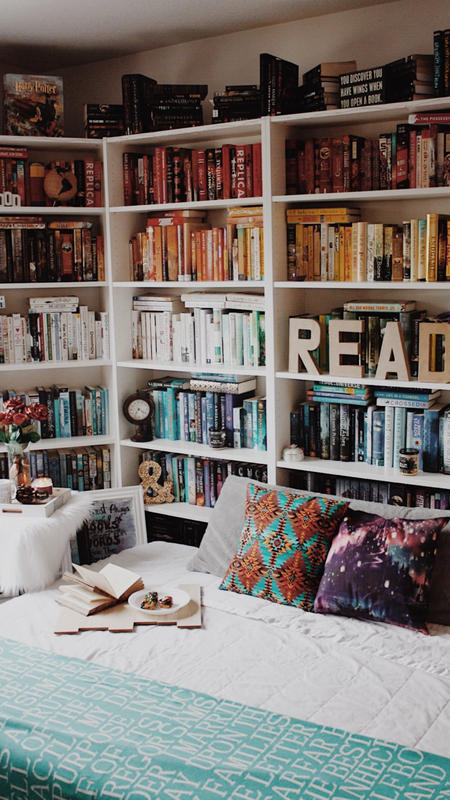 This bedroom is just, simply amazing, don't I wish I was a millionaire?